Having multiple appliances on the same network accessing the internet can slow down Wi-Fi speeds significantly, but other appliances can also be to blame. Microwaves, home phones, and Bluetooth gadgets can all interfere with your connection. If you’re dealing with insufferably slow Wi-Fi, try turning Bluetooth capabilities off and unplug other appliances. Wi-Fi technology is constantly improving, so it is a good idea to update your hardware every now and then to maintain a strong signal. For those of you who are unfamiliar with the hardware, here is a great beginner’s guide to the basics, “Router Hardware 101.” There are also new routers that now offer smaller routers that you can spread throughout your home to make sure every room in your home has the best connection possible. If you haven’t updated your router in a while, do some research online to see what new options are available and consider purchasing a new one. The placement of your router is essential for an even and strong connection throughout your home. Even though it may not be the most attractive appliance you own, having it out in the open is important for the best connection. If you are forced to put your router in an inconvenient location due to your internet connection, you can always invest in long ethernet cables so you can move it to the best spot. It is also recommended that you elevate your router as the signal “has an easier time traveling down and sideways than up” according to Lifehacker. People are able to use neighboring Wi-Fi connections since there are not strict borders on a router. Implementing security measures to protect your Wi-Fi ensures that your household is the only one accessing it, giving you the most efficient connection possible. Firstly, your connection should be password protected to stop passersby from using it. Make sure to choose something unique, with a combination of numbers and other characters. You can also hide the name of your Wi-Fi network (SSID), which would force people to type it in manually, making it more difficult for external sources. The less people with access to your Wi-Fi, the faster the speed. Video games, video streaming and video chatting all require a lot of bandwidth and can slow down the speeds in your home significantly. 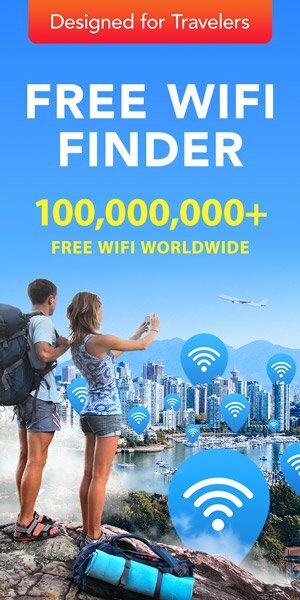 If someone in your home is hogging all of the Wi-Fi playing Fortnite, you can use Quality of Service (QoS) to divvy up your connection fairly. Routers offer QoS capabilities, so you can prioritize what applications get the best connection. Visit this article for a breakdown of QoS and the step-by-step process to implementing it onto your system. If all else fails, take your laptop to your nearest café and use WifiMap to get a great signal! 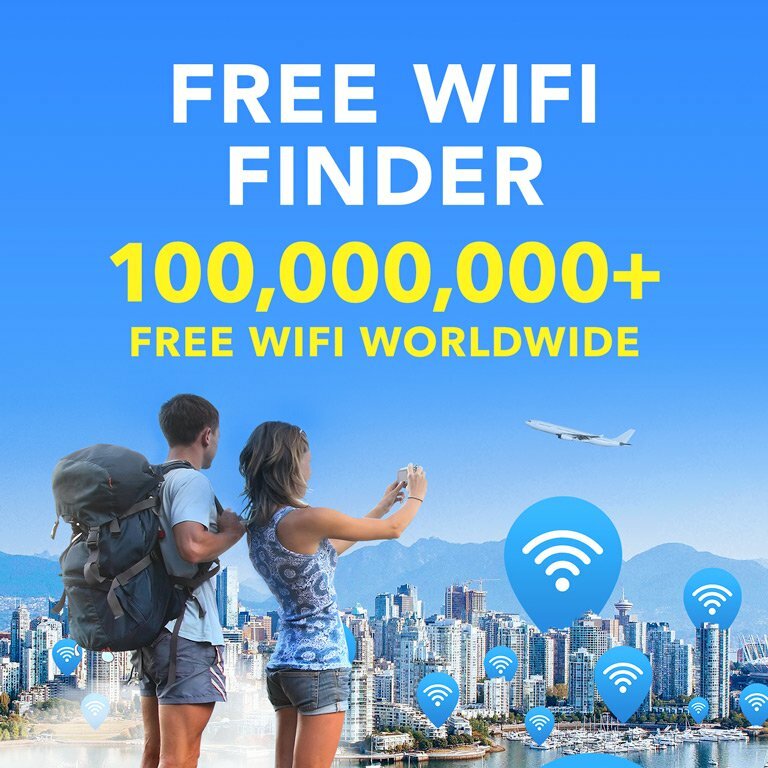 Download WifiMap today to get access to thousands of Wi-fi connections worldwide.